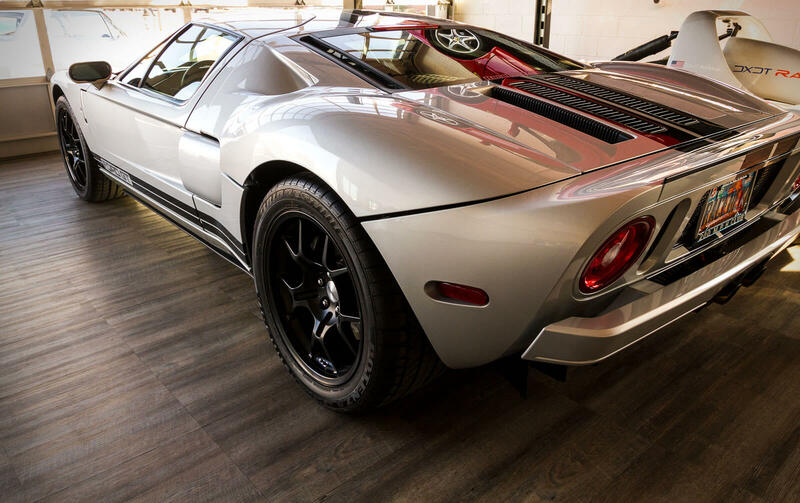 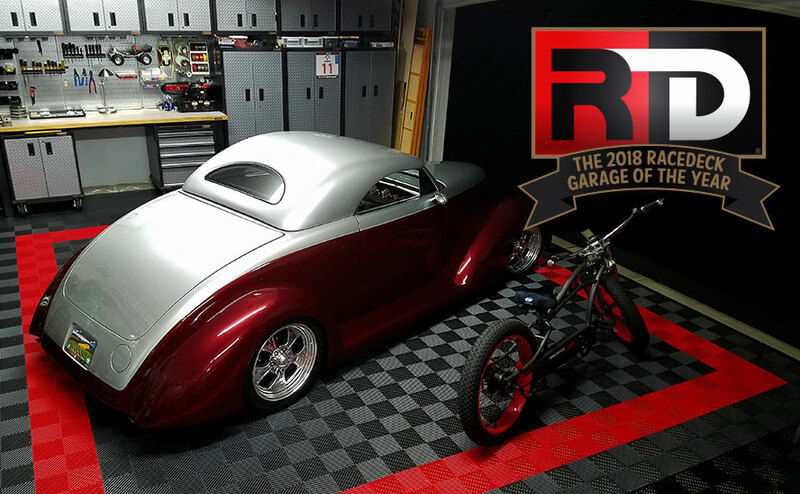 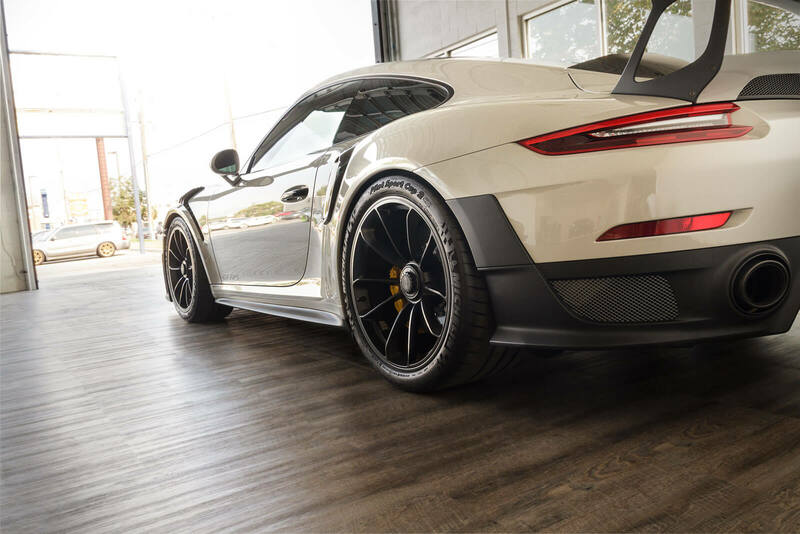 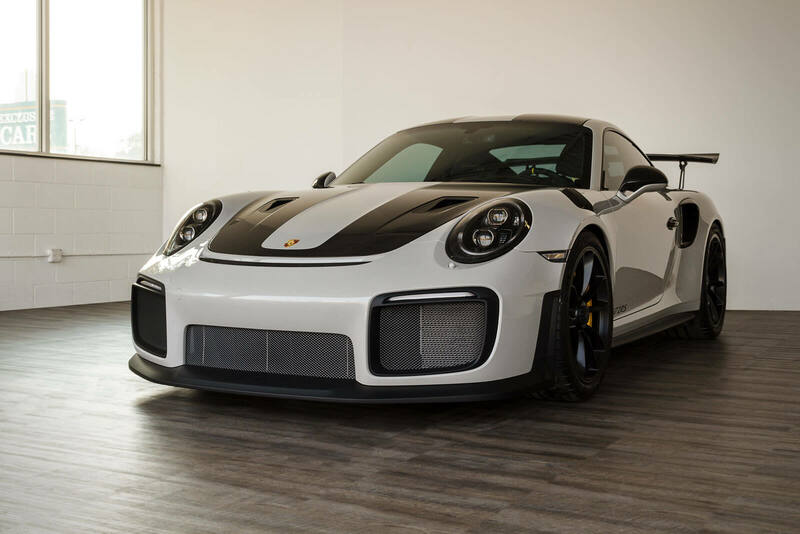 The RaceDeck 2018 Garage of the Year Countdown Results! 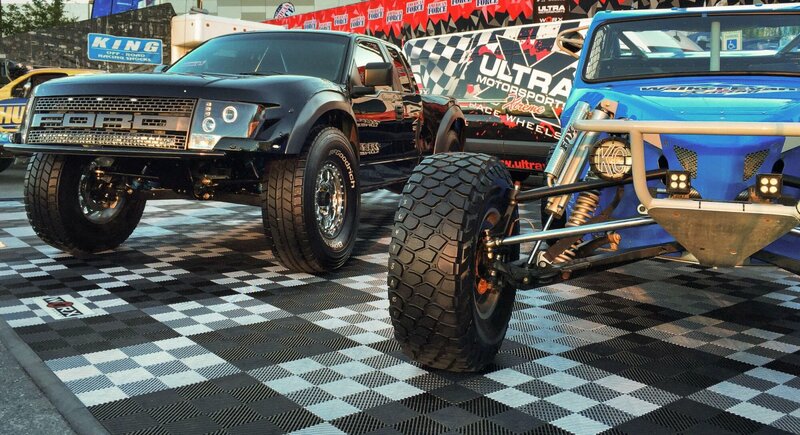 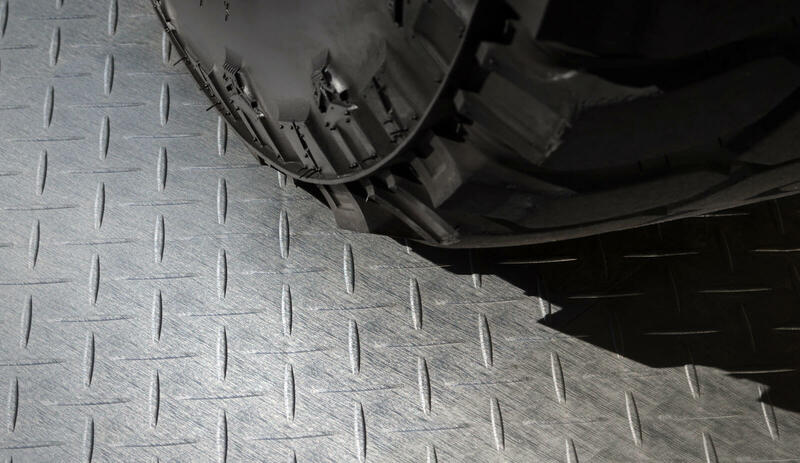 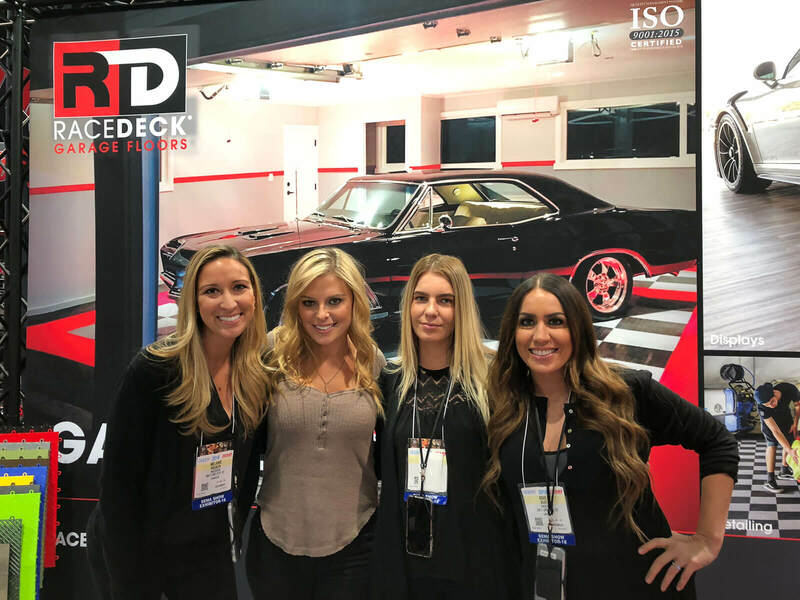 SEMA Show 2018: RaceDeck New Product Reveal! 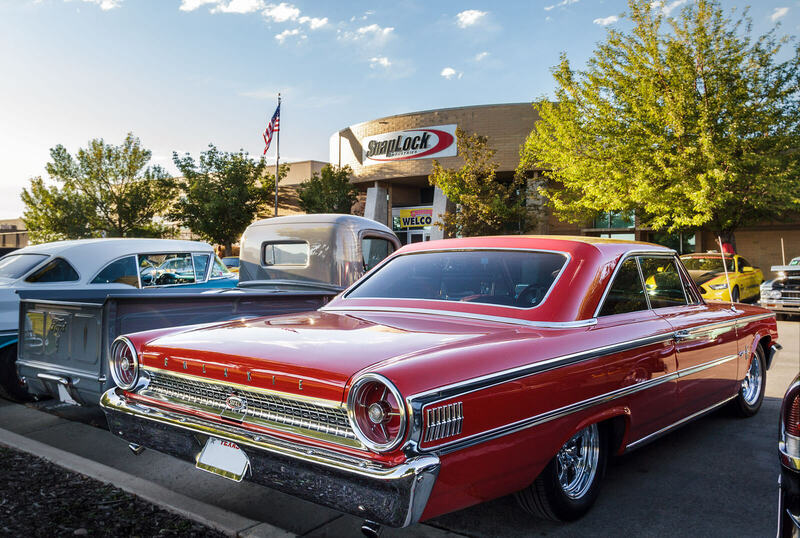 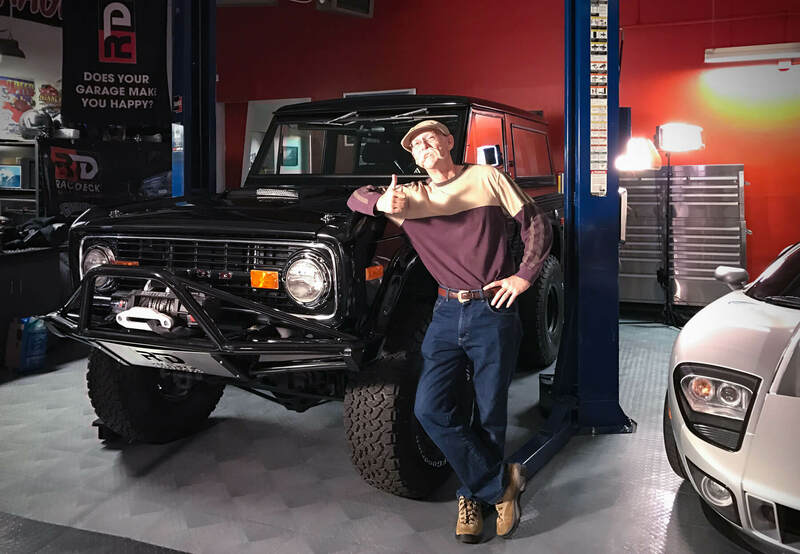 2018 Goodguys Hall of Fame Road Tour Kicks Off at RACEDECK!